If you are a ‘rich music’ lover, you probably know the importance of the quality of headsets. 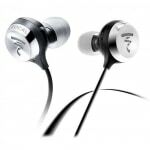 To feel the rich music while listening closely, one need to have a premium quality in-earphone/headphone. But the word “premium” seems to be a big word for our pockets, doesn’t it? So today, we are going to discuss an earphone which is of premium quality and also less expensive (comparatively). 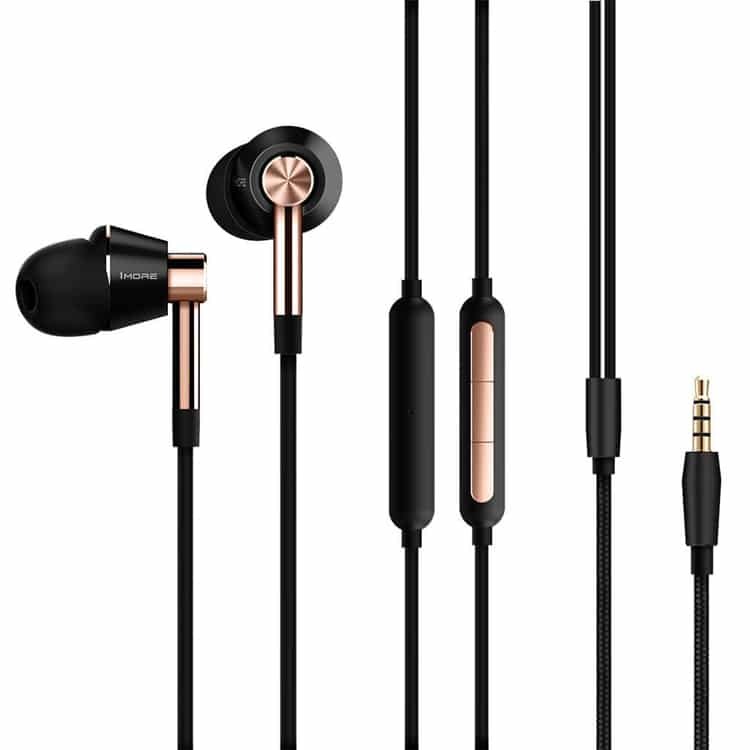 The $100 premium quality headphone we are talking about is the 1More Triple Driver in-ear headphone. You might not have heard about the 1More brand due to its newness in the market, but it’s one of the revolutionary company in the headset market (which it has proved by providing this premium earphone at this price). Without discussing the “origin story” of the 1More brand, let’s start the review. 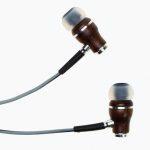 I have reviewed several under $100 premium earphones on this blog, and this is the best amongst those in terms of in-box accessories. Airplane adapter along with a clip. In short, pretty much everything is included in the box. Now let’s move on to the design part. 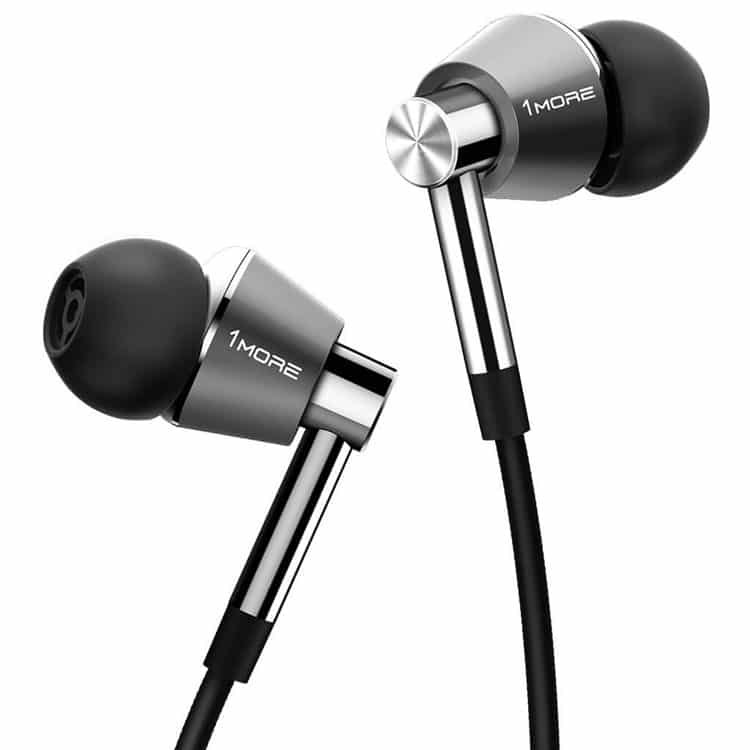 From a first-look perspective, the understated design of the 1More triple driver in-ear headphone looks pretty classy. The frame is made of lightweight aluminum alloy. On the other side of the headset, a 3.5mm gold plated jack is there which sparkles up the design. Looking closely, one will notice the oblique-angled ear fittings. Also, a conventional mic plus inline remote control is obvious. All in all, it’s a perfect ergonomic design with a considerable amount of durability. From the context of design and in-box accessories, this headset has maintained its “premium” tag. Now let’s focus on the main element of the earphone i.e. performance. First and foremost, let’s talk about the “Triple driver” part of the earphone. This 1More’s earphone doesn’t come with a normal dual-drivers but it has triple drivers. Two drivers are the conventional armature and in addition, we get a separate dynamic driver. Due to the implementation of the triple driver technology, once can experience the rich music with unsurpassed dynamic power. In short, an excellent quality sound from deep bass to sizzling highs can be experienced. One can literally hear the music of each instrument individually using this headset. The tuning of this headphone is done by a Grammy award winning sound engineer(Luca Bignardi), which adds another reason to buy this headset. Using the inline remote control one can do the usual stuff like play music, pause music, next/previous music, and picking/hanging up calls. The mic provided on the backside is a noise isolating which works well for phone calls in general. This headset is noise canceling while using in general circumstances. Also the oblique-angled design adds its importance to this part due to the perfect fit in the ear canal. It’s perfect to use while in steady state, but can’t be recommended for exercise enthusiasts. P.S. It’s suitable for both android and iOS devices(obviously with 3.5mm headphone jack). The sound quality is excellent in terms of overall performance from lows to mids to highs. It comes with triple drivers. The build quality and package quality is excellent. Comes with different size earpieces(both silicone and foam) for a perfect fit. A complete value for money earphone for passive users. Won’t fit perfect for active users like exercise and sports enthusiasts. All in all, it’s a perfect headset for non-active users. With perfect and deep sound effect, this is a personal recommendation for passive people. If compared to other earphones, it’s not as durable as Shure SE215 nor is it exercise-enthusiast-friendly like Skullcandy XTFree, but it’s perfect for what it is described for. That’s all I have to say about this earphone. Thank you for visiting. Hope this review helped. Do comment below if you want any other headsets reviewed. 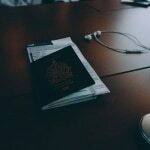 Until then, Goodbye!